Tribes Press books are distributed to bookshops all across Ireland. Please see our catalog for all necessary information on our current stock. 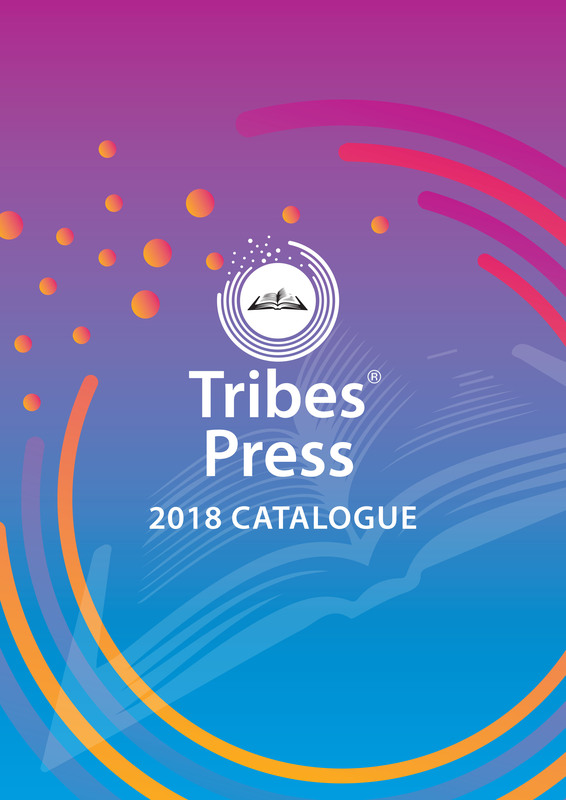 If you are a retailer and you would like to include Tribes Press books in your inventory please contact us under 087 7749873 or email info@tribespress.com.